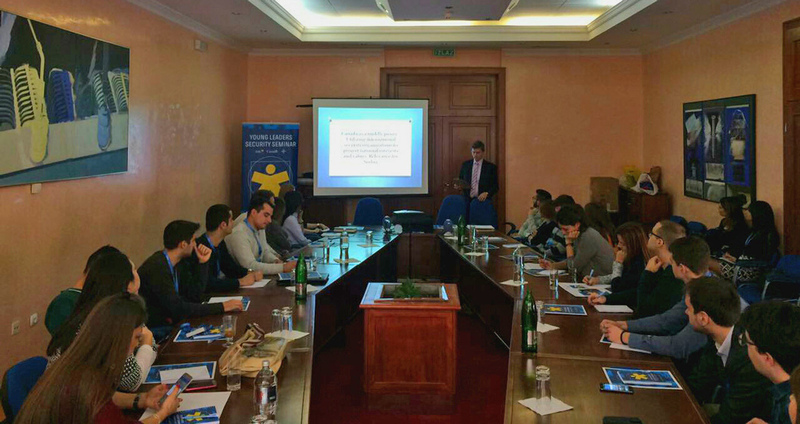 In cooperation with the Canada Fund for Local Initiatives and NATO Public Diplomacy Division, ISAC has organized Young Leaders Security Seminar on Fruška gora from 21 to 23 December 2016. This seminar represents a continuation of the Young Leaders program in the field of education of students and young professionals. The aim of this seminar was to inform our participants about current topics in the field of security and enable them through constructive discussions to voice their concerns, opinions and perceptions when it comes to topics regarding security aspects. The seminar consisted of numerous lessons, interactive panels as well as discussions and workshops. The main topics discussed on the seminar included: What are the security challenges and threats for Serbia? ; Relations between NATO and Serbia? ; What’s next for Serbia after IPAP? ; The position of women in security structures and secure policy; Hybrid Wars – how to fight in a new field ? ; Is Serbia truly neutral country? ; etc.